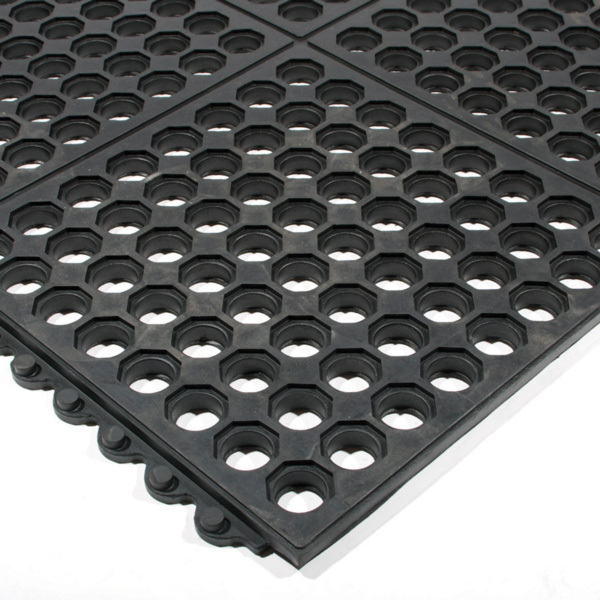 Polymax offer a large range of matting tiles suitable for a variety of applications. 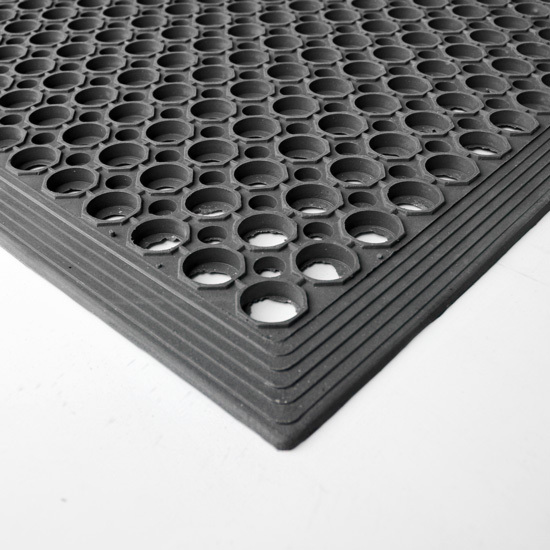 With applications ranging from gyms, garages, playgrounds and walkways, Polymax will have a solution for your application. 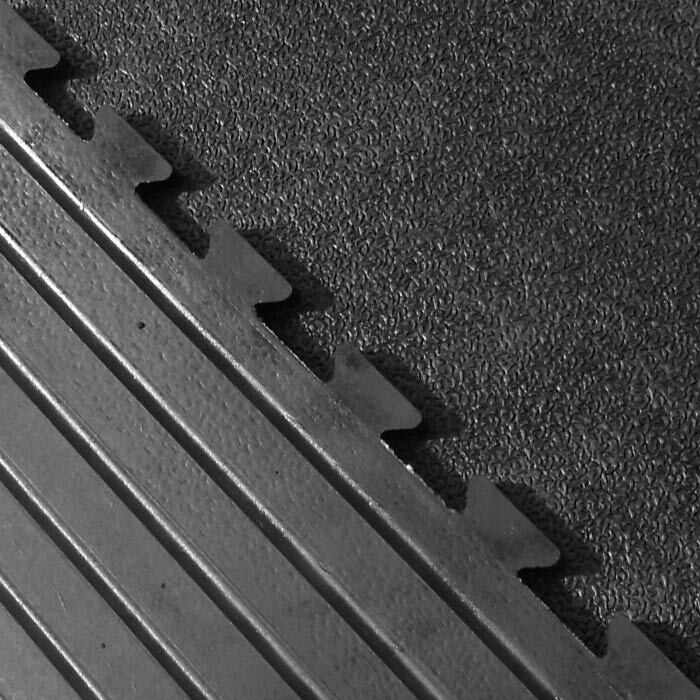 Mini Powers - 500 x 500 Interlocking Tiles, suitable for home and commercial applications, available with bevelled edges to minimise tripping. 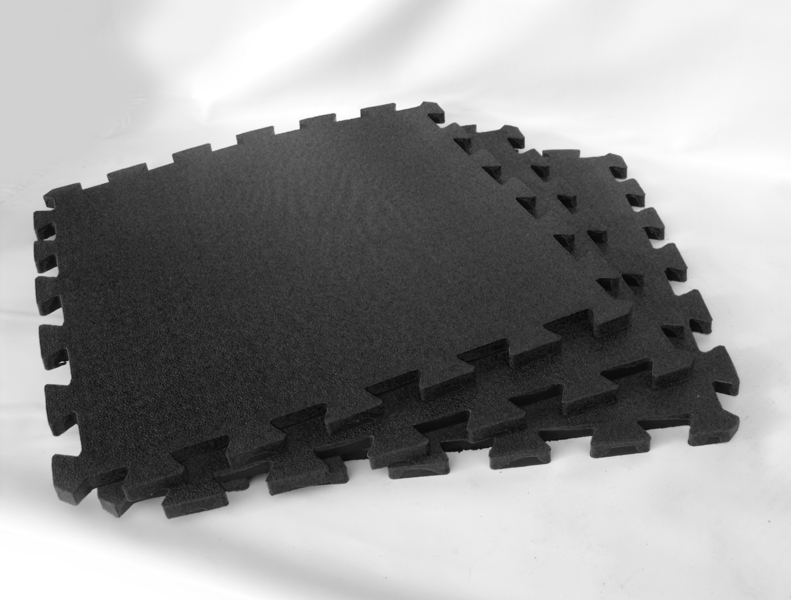 Made of 100% solid shock absorbent rubber and is ideal for gymnasiums. 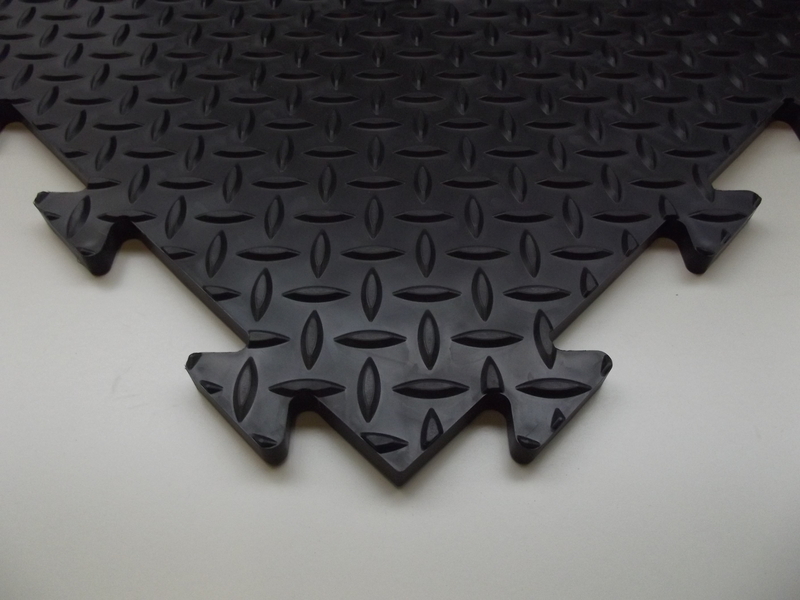 The high density and natural rubber content make it flexible and hard wearing. 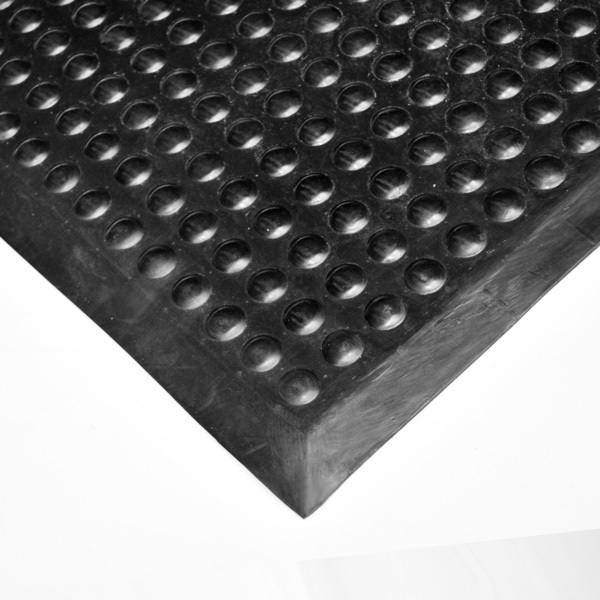 The Polymax MM002 rubber gym matting, morphic top is an ideal heavy duty rubber, useful as gym flooring or stable matting. 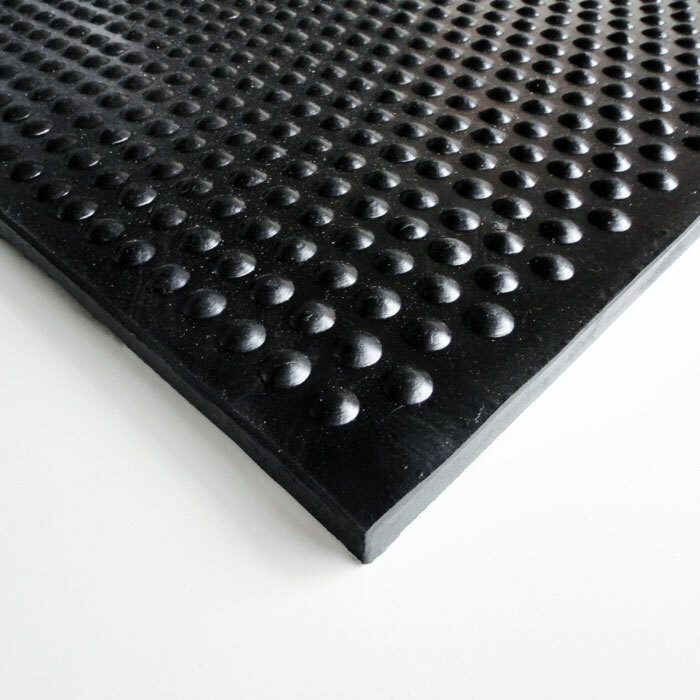 The Studded rubber gym matting, is an ideal heavy duty rubber, useful as gym flooring or stable flooring. 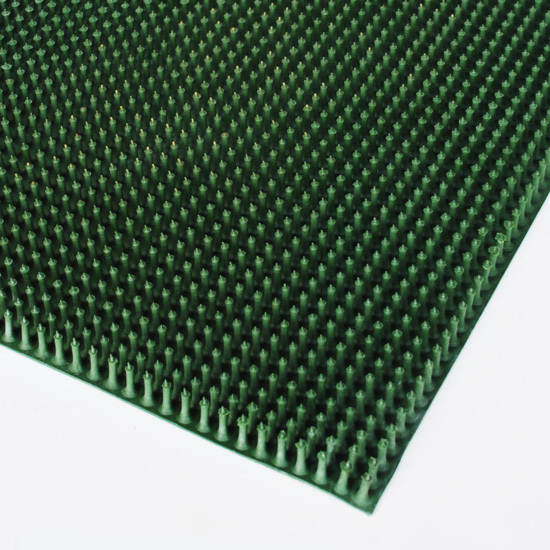 Popular grass mat used in a variety of applications. 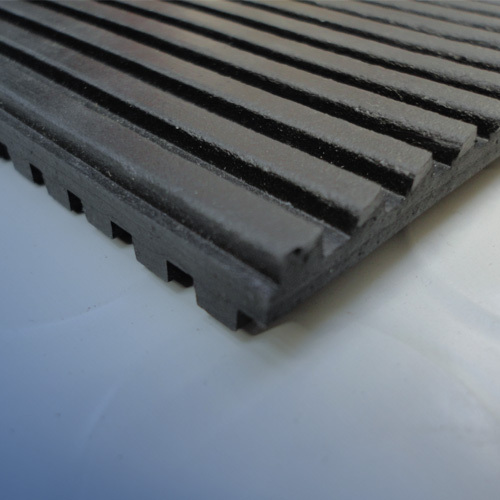 Available in a variety of thickness's and tile sizes. 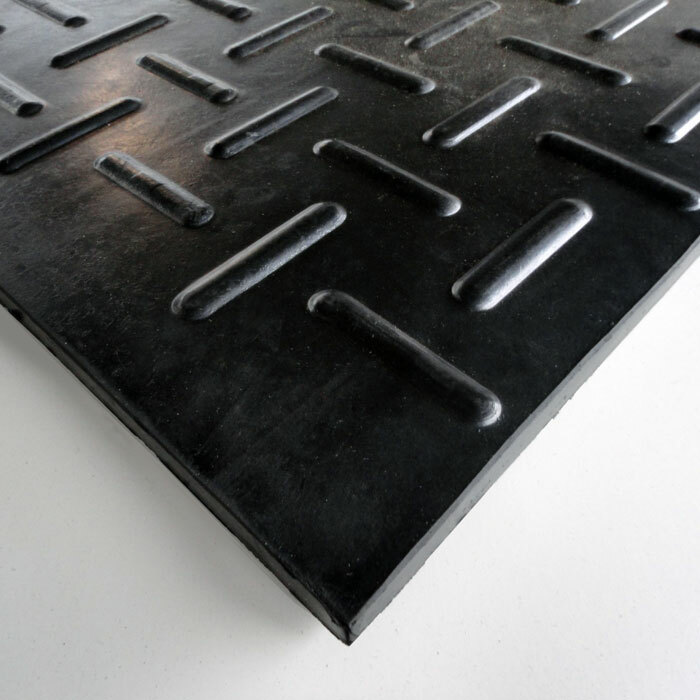 Anti fatigue rubber matting tiles, 15mm thick, 915mm x 1.5m available in different colours - Excellent drainage. 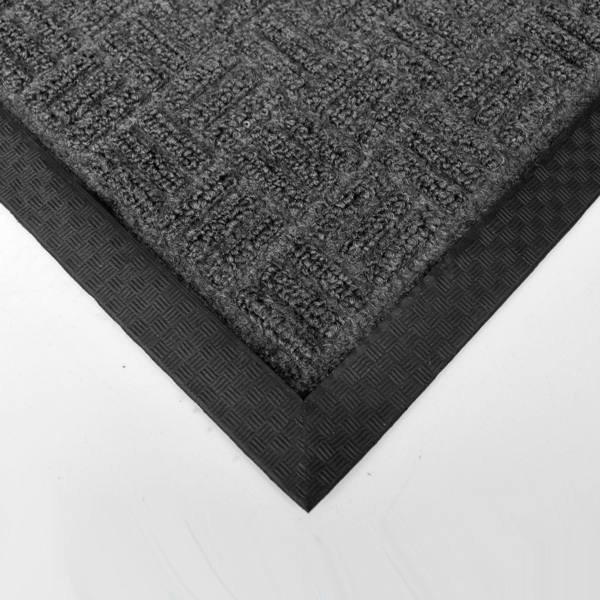 Polymax carpet topped entrance mats, with anti slip edges are hard wearing and the carpet top traps moisture and absorbs water. 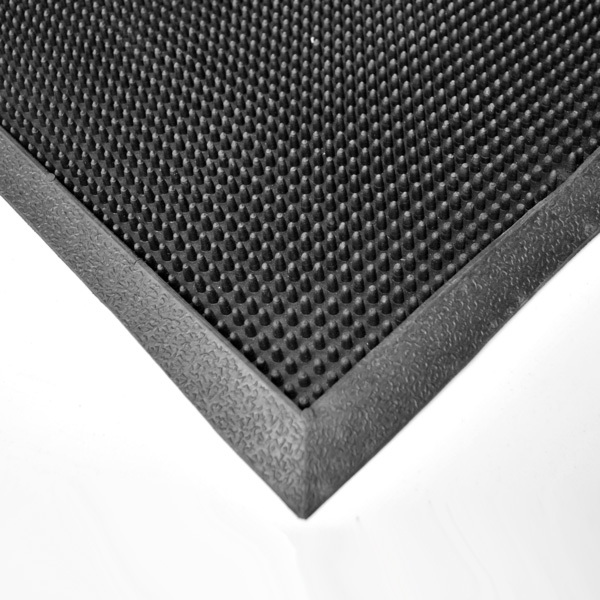 Polymax pin effect entrance matting, is excellent for entrances due to its anti slip properties. 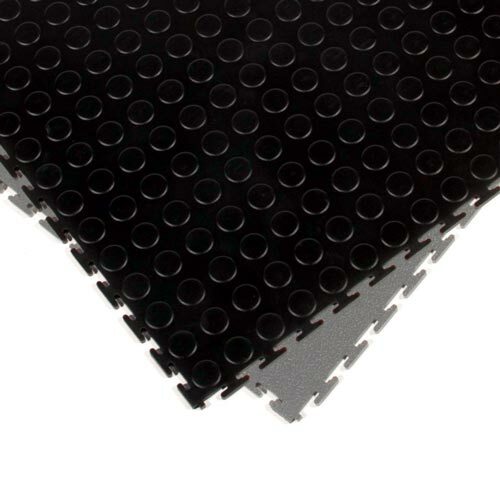 The pins assist the removal of dirt and mud. 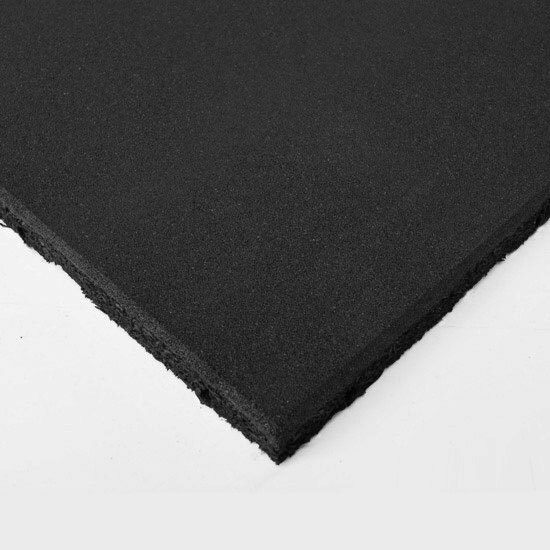 Made from heavy duty rubber with good tensile strength. 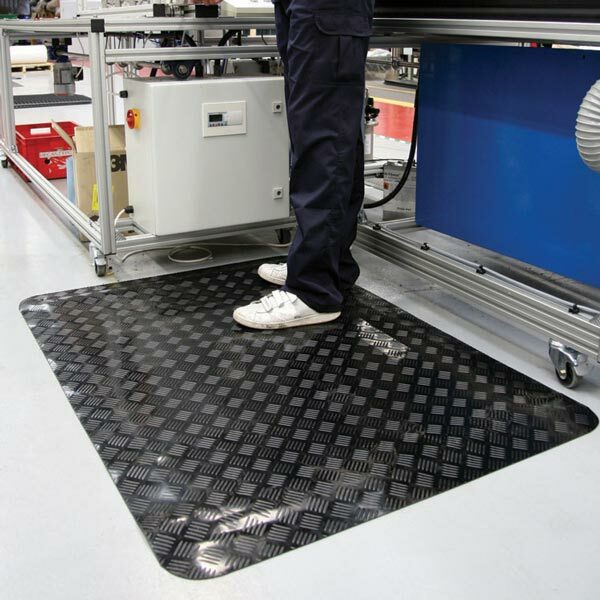 Ideal for individual work stations requiring the operator to be "on their feet" for long hours. 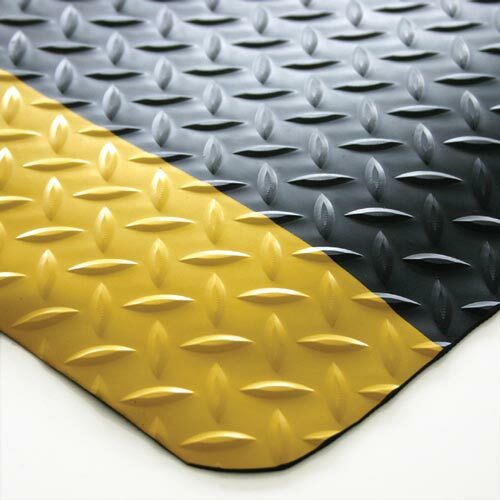 Popular entrance mat, same as the large EASI mats but now cut to ideal size for an entrance mat. 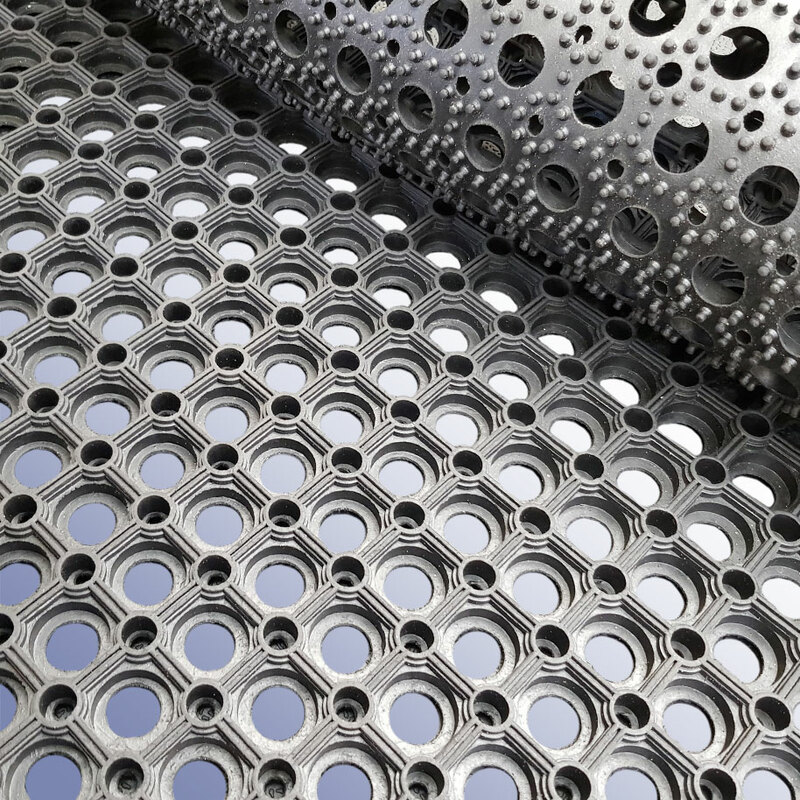 Available in a variety of thickness's and tile sizes. 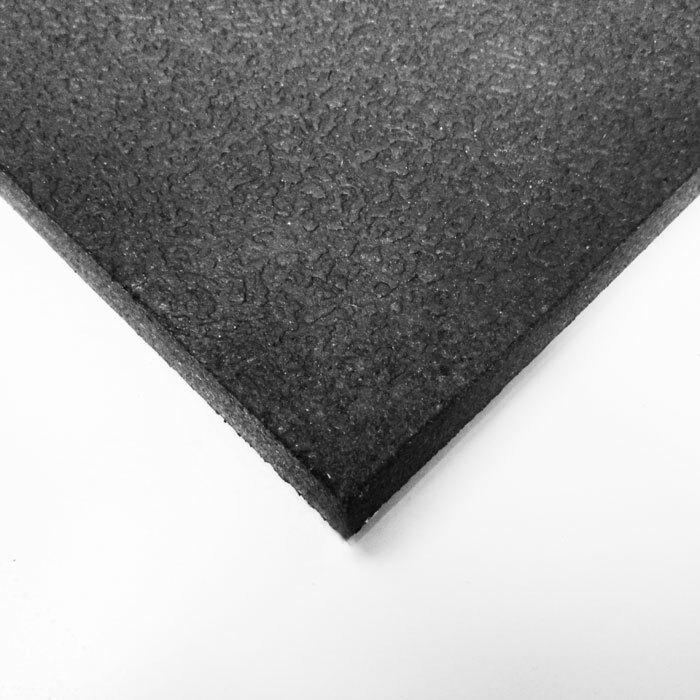 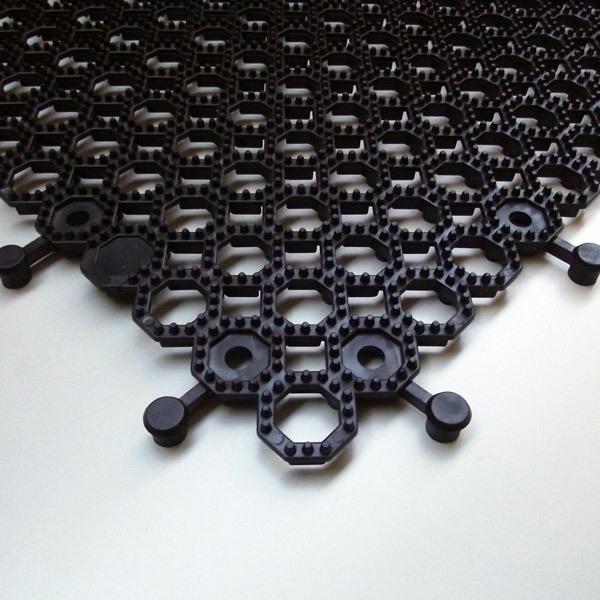 Pin mat, made from tear resistant natural rubber, 20mm thick pin matting with soft touch suitable for a variety of applications. 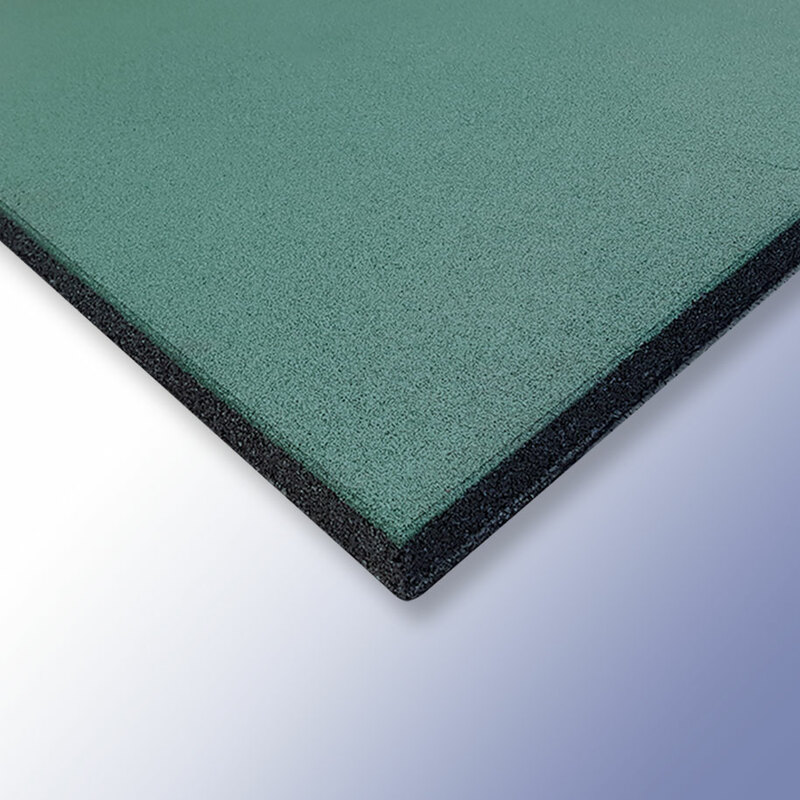 An 11mm PVC foam topped with 3mm Vinyl, the anti fatigue properties allows users the ability to stand on for long times, while being cushioned by the foam.